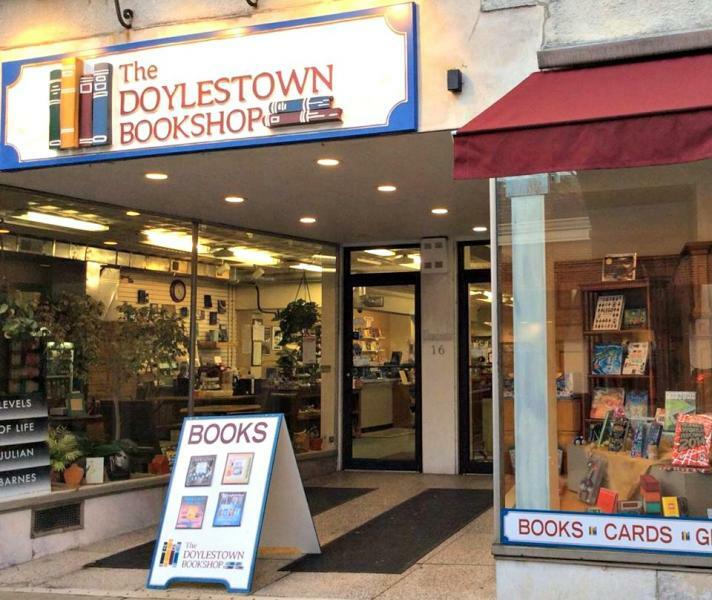 The Doylestown Bookshop is a locally owned and operated bookstore dedicated to preserving the heritage and traditions of independent bookstore ideals. Since opening our doors in 1998 in downtown Doylestown we have been able to offer our customers an alternative to the ordinary. 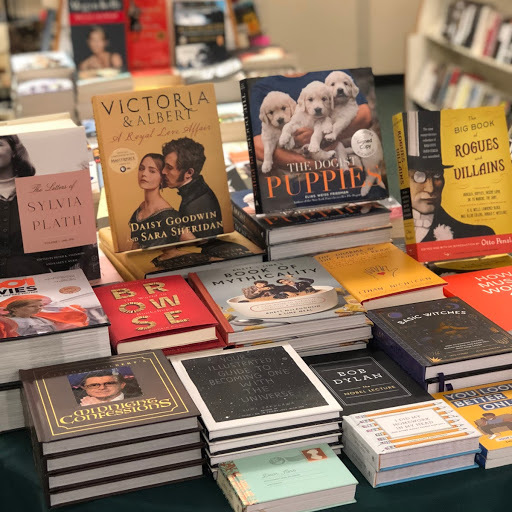 We carry an extensive inventory of new and nearly new books from classic literature to current bestsellers. Our staff is knowledgeable and friendly and able to help you choose the perfect book for you or your family. 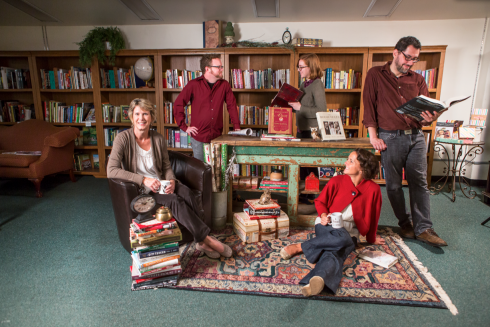 We recently opened our sister store, the Lahaska Bookshop, in September 2017. 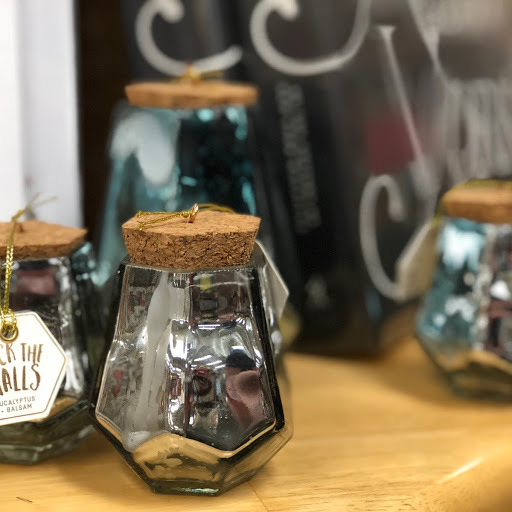 The Lahaska Bookshop is located in Peddler's Village and is dedicated to providing the same customer service and wide selection of books as the Doylestown Bookshop. ........bringing discovery, knowledge, adventure, fantasy, magic, the past, the present, and the future to each and every reader. ........offering a choice for entertainment and education while enhancing the quality of life in our community. ........including shelves of books to explore, aisles of toys and gifts to wander through, a cafe to refresh and refuel and cozy chairs to rest and read in. ........providing books, games and toys that grow the imagination and bring parents and children together. ........enriching the personal, educational and professional experience of our customers. 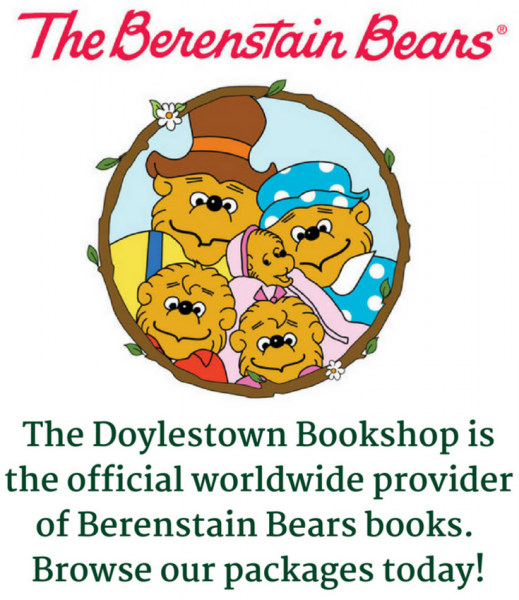 The Doylestown and Lahaska Bookshops, purveyors of knowledge and wonder!